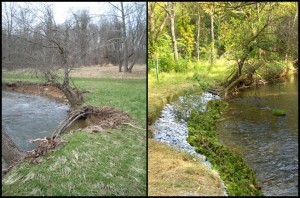 We are committed to protecting and preserving Valley Creek and West Valley Creek. Want to help? Please contact: Pete Goodman: 610-827-7619 Or CLICK HERE to fill out a volunteer form.